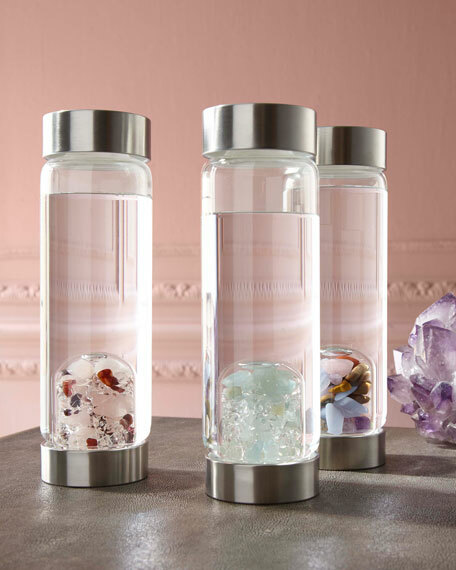 Restructures your water using the power of gemstones, while also boosting pH and oxygenation. 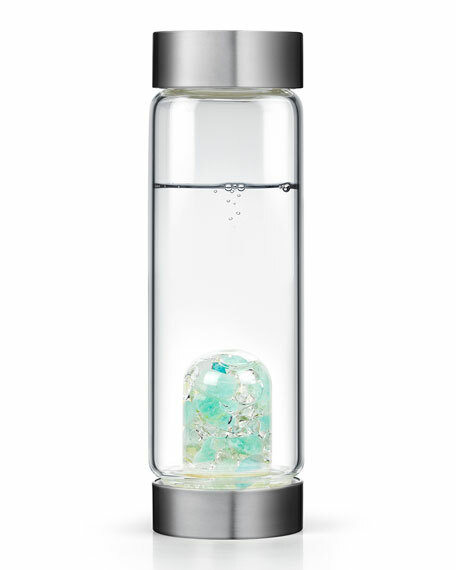 If you're looking to tap into your inner self, Inner Purity is the perfect gem-water blend for you. Traditional Naturopathic Uses: In the healing arts this combination of aquamarine and clear quartz is known to be cleansing, soothing, calming, and to aid in spiritual growth. It is also said to help with imbalances of the kidney and bladder and help with allergies.